Pulse of Europe is active in the following European countries (direct link to the map). We rally on the streets on Sundays and for special events, that take place in several cities at the same time. Please check out the PoE city pages and Facebook for the next event close to you. Please be aware that only authorized Pulse of Europe cities are listed on our website. We take no responsibility for events that are not published on our site and ask that you abstain from using the protected name “Pulse of Europe”. If you are interested in organising an official Pulse of Europe event, please contact us and we will gladly assist you in becoming active. Find here all cities in Albania, which already participate in Pulse of Europe. Find here all cities in Austria, which already participate in Pulse of Europe. Find here all cities in Belgium, which already participate in Pulse of Europe. Find here all cities in Czech Republic, which already participate in Pulse of Europe. Find here all cities in Denmark, which already participate in Pulse of Europe. Find here all cities in France, which already participate in Pulse of Europe. Find here all cities in Germany, which already participate in Pulse of Europe. Find here all cities in Greece, which already participate in Pulse of Europe. Find here all cities in Hungary, which already participate in Pulse of Europe. Find here all cities in Ireland, which already participate in Pulse of Europe. Find here all cities in Italy, which already participate in Pulse of Europe. Find here all cities in Kosovo, which already participate in Pulse of Europe. Find here all cities in Luxembourg, which already participate in Pulse of Europe. Find here all cities in The Netherlands, which already participate in Pulse of Europe. Find here all cities in Poland, which already participate in Pulse of Europe. 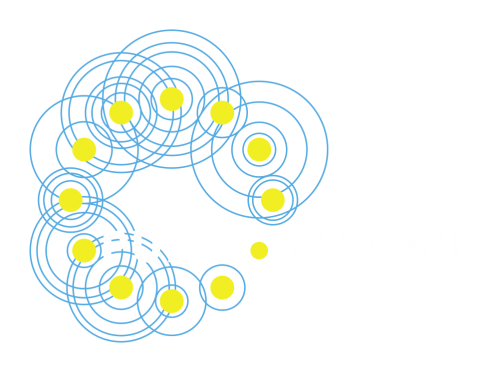 Find here all cities in Portugal, which already participate in Pulse of Europe. Find here all cities in Romania, which already participate in Pulse of Europe. Find here all cities in Spain, which already participate in Pulse of Europe. Find here all cities in Sweden, which already participate in Pulse of Europe. Find here all cities in United Kingdom, which already participate in Pulse of Europe. Find here all cities in Ukraine, which already participate in Pulse of Europe.